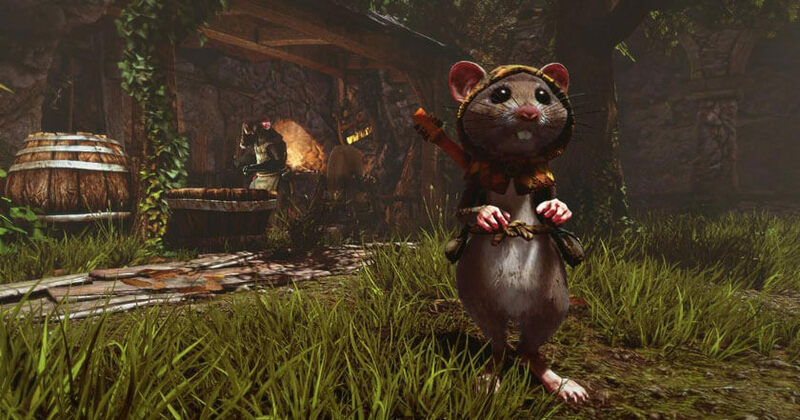 Action RPG 2018-04-23 Ghost of a Tale brings an action RPG like never before as players live the life of a mouse Tilo based in a medieval setting. In an open-world inhabited by animals, Tilo must use stealth and strategy to get past his enemies and complete his objectives. The game features an immersive storyline full of exciting quests to complete, animals to defeat using the environment and more. Players also have the ability to interact with other characters and make allies and enemies along the way. With visually unbelievable graphics, the game combines the TPS gameplay and action-packed storyline really well.